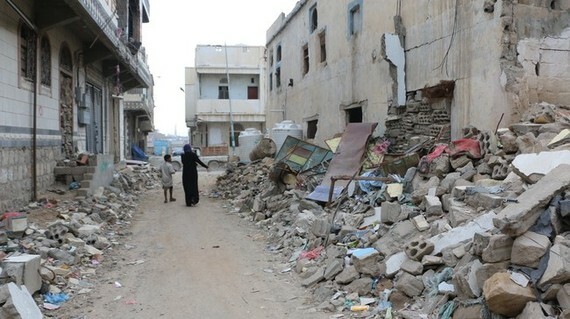 The conflict in Yemen has resulted in more than two million children being out of school. UNICEF speaks to one child for whom education is not just a means to his dream job, but a way to prevent violence in the future. Fahd’s family lived a decent life in a cozy three-bedroom apartment. “Just like I looked forward to go to school every morning, I also looked forward to going back home in the afternoon. Life was comfortable,” recounts Fahd. After two days of walking, they arrived at the village. There wasn’t enough space to accommodate all of them so the men, including Fahd, had to sleep out in the open. “I couldn’t sleep at night. I always wondered what would have happened to our house, our school and my friends,” he said. He hopes to return to Sa’ada when the situation improves to continue with his schooling. 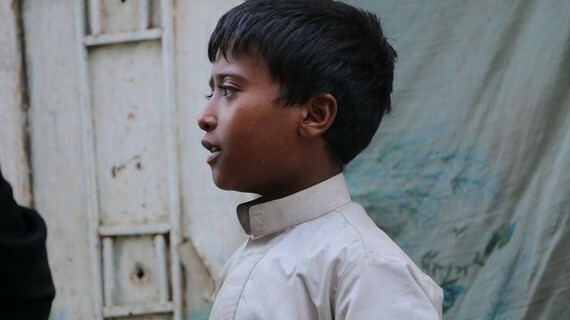 “I want to connect with my friends again, I want to play with them once again, I wish war would end and everything would go back like it was before,” is Fahd’s message to the world. 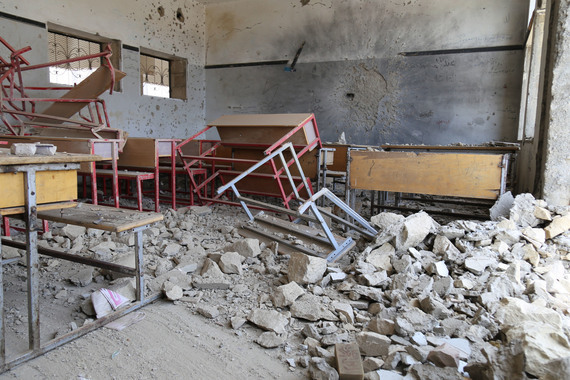 If Yemen’s current generation miss out on school, the long-term consequences are bleak. Investing in education and protection must be prioritized if children like Fahd are to realize their dreams for a better Yemen now and in the future. One in four of the world’s school-aged children now live in countries affected by crisis. UNICEF is working to secure children’s access to schooling during and after crises, and building the resilience of education systems to prepare for and respond to crises. UNICEF is the interim host of Education Cannot Wait – a new global fund dedicated to transforming the rapid response delivery of education in emergencies. The Fund will work to ensure safe, free, quality education to meet the needs of 75 million children and youth whose education has been disrupted by crises. Canada has committed significant support of $20 million over the next two years. This will go a long way towards helping create lasting change for a generation affected by the crisis, and support them in acquiring the skills and knowledge they need to rebuild their communities and safeguard their futures.